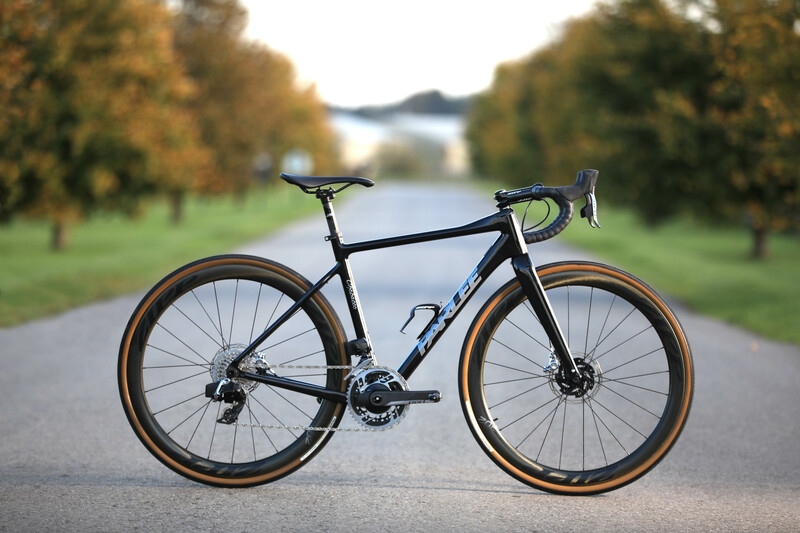 PARLEE Cycles | Welcome SRAM eTap AXS! We are proud to announce the immediate availability of SRAM Red eTap AXS in our complete bicycle offerings. With a wider range and closer progression, this new wireless groupset from SRAM offers a litany of new features that expands what is possible with drop bar bikes. The new groupsets are available via our dealers on our Chebacco LE, Altum Disc LE, TTiR LE and Z-Zero models from February 6th onward.